The price above includes all items listed below or equivalent. 1 K.E.D. 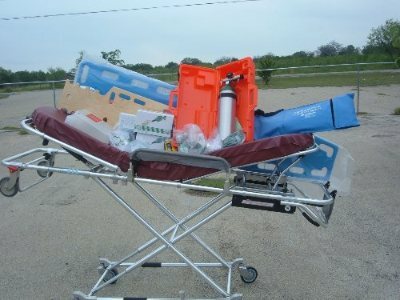 "Kendrick Extrication Device"
1 Set Fastrap Restraint "For Rapid Patient Restraint to Spineboard"